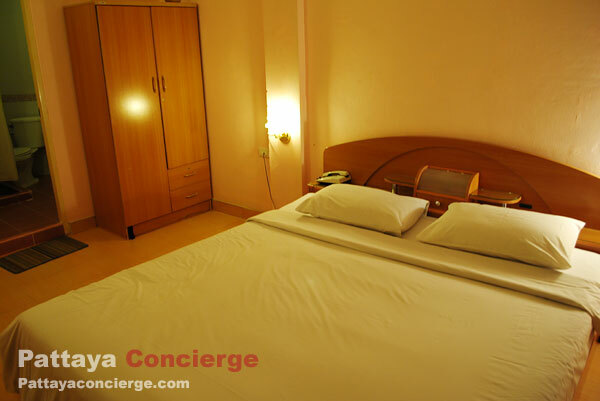 Seaside Guesthouse is a budget accommodation in Pattaya City. 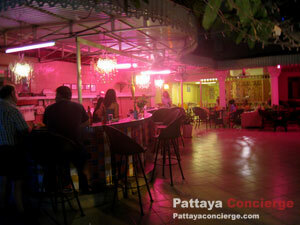 Its location is the strongest point for staying here since it is pretty close to Pattaya Beach. When thinking about major festivals in Pattaya, which is usually set up at the beach, this guesthouse could become one of interesting choices in the city. 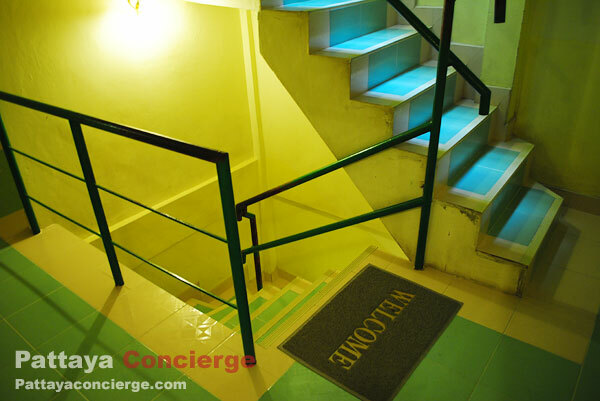 Its location is in the middle of Pataya Beach Soi 3, where a 24-hour convenient store is just a minute by walk. Near this Soi, there are also a Big C Supercenter and Art in Paradise – 3D Art attraction in the city. 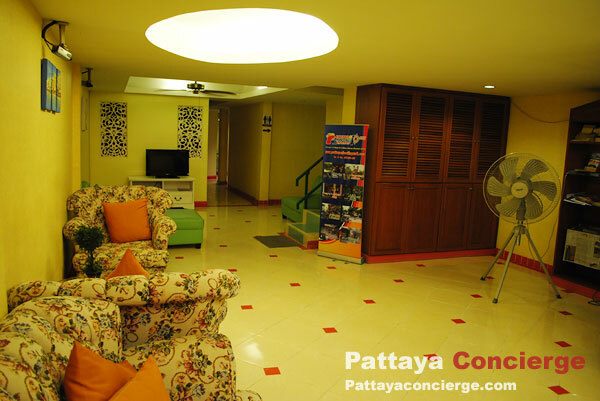 Visitors can go to Pattaya Soi 3 by Songthaew. Decoration at it entrance is good but the corridor and the stair seems a little too small. Perhaps, it is because of the limit of the building area. At night, the front area of this guesthouse become a little beer bar. The receptionist is helpful and friendly. The room is not large but still not too small. It is clean with simple decoration. Free WiFi (with quite good signal) is available here. 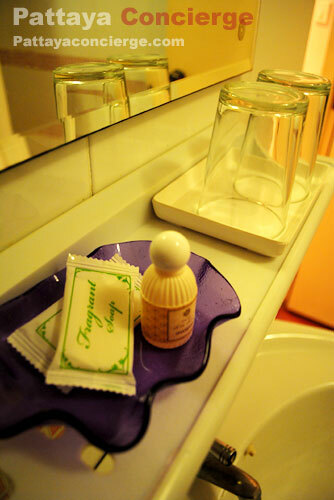 The bathroom is just a normal one with two soaps, and a small bottle of shampoo. The drawback of the room would be that we can hear walking and talking sound from visitors outside the room (though people are not usually talking near the room). 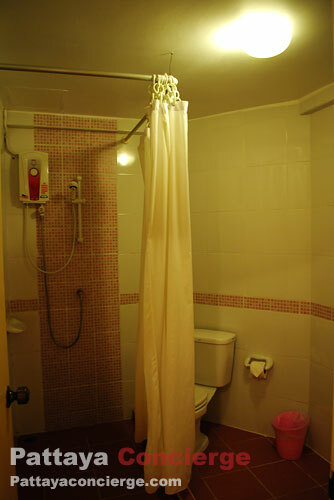 Another drawback is that there is just a little air passage in the bathroom, so it seems lack of air ventilation. There are 21 rooms - three of them are the larger rooms) -in Seaside Guesthouse. 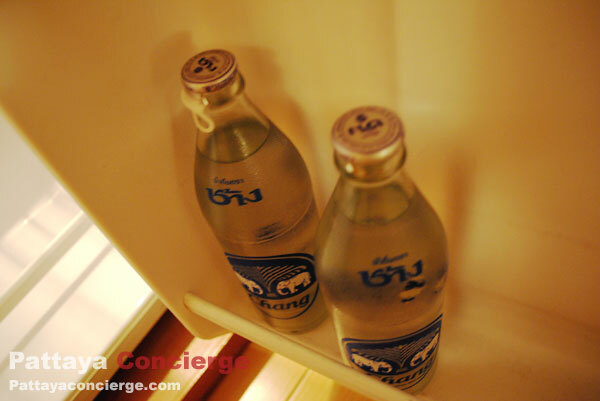 Room price is about 650 baht to 800 Baht, depending on low or high season (December - January). The price increases during high season because the demand is much higher. It is normal in Pattaya for this increase though. Note that there is no breakfast included for the customers here. - Reasons: Good signal free Wifi and Great location, especially those who like to enjoy the beach, and near a shopping center. It offers pretty good price. 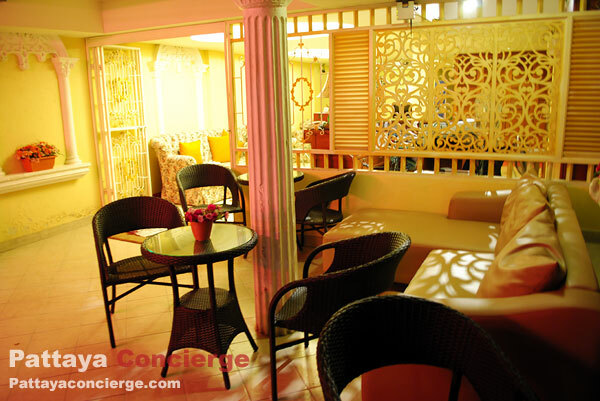 Atmosphere is ok, but it is just the guesthouse level, not the hotel or serviced-apartment one.